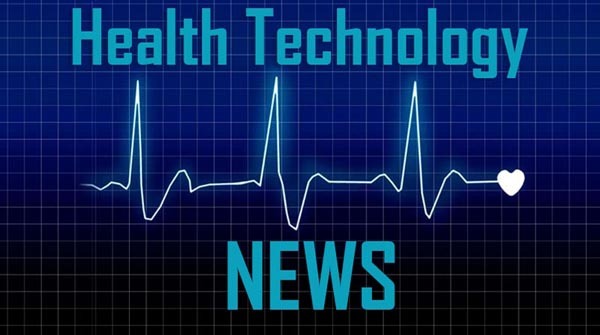 MENLO PARK, Calif., March 28, 2019 /PRNewswire/ — BillionToOne, inventors of the patent-pending molecular counter platform, today announced it has closed its highly oversubscribed Series A funding round of $15 million with select global investors. Hummingbird Ventures and NeoTribe Ventures led the investment round with participation from Y Combinator, Civilization Ventures, Fifty Years, 500 Startups Istanbul, and HOF Capital. The funding will be used to support its innovation, growth and the launch of BillionToOne’s first product—UNITY, a non-invasive prenatal test for recessively inherited single gene disorders. Current non-invasive prenatal tests (NIPTs) exclude single-gene inherited disorders like cystic fibrosis and spinal muscular atrophy because they can only detect large chromosomal abnormalities greater than one million base-pairs. Similarly, in today’s liquid biopsy tests, certain cancer mutations, such as HER2, one of the most important genes for breast cancer, may need to be as high as 20 percent of the total cell-free DNA of a blood sample to be detected. BillionToOne’s platform can quantitatively measure and determine these mutations at much lower levels. Cell-free DNA testing is the fastest growing diagnostic sector in history and is currently used in a number of health care settings, including prenatal genetic testing for chromosomal abnormalities and oncology for blood-based tumor profiling in late-stage cancers. BillionToOne’s first product, UNITY, is to be available later this spring. It will be the only prenatal cystic fibrosis and spinal muscular atrophy screening option that tests fetal cell-free DNA through a single tube of the mother’s blood. The company plans to make diagnostic advancements in oncology liquid biopsy space next year.